Volleyball coaches are special to each and every one of us. Whether we play volleyball or not, we always see their dedication and playing skills seep through in the games we witness. 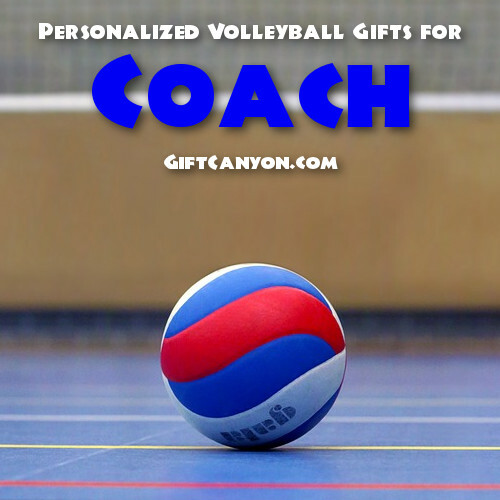 For the upcoming sports event, why not lend a hand and give something special to a volleyball coach? 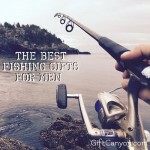 This bag tag is like no other and can be made the way you want it. 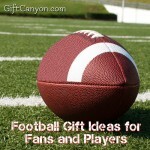 Your coach will love the customized product in which you can have their name put on the tag, the design will cater to your requests perfect for giving to someone who has unique taste. 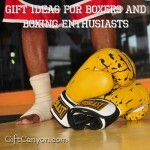 This neat gift will be great in showing your appreciation to your coaches and also be useful to them. The bag tag can be clasped to many other things other than your coach’s bag, this can also be placed along with their keys! 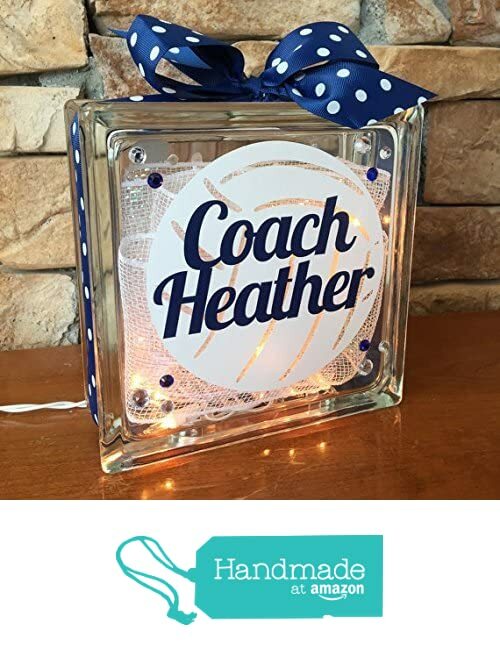 If your own words can’t express enough how thankful you are to that special volleyball coach this is the ideal gift for them! 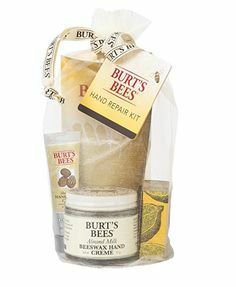 This gift is a customized piece made with a specially made burlap tightly woven together to ensure that the images when printed will have great quality. You can choose to have your coach’s name and team plus the year at the bottom of the fabric. 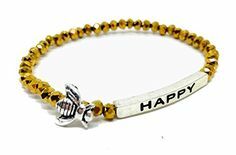 Not only does this piece show your gratefulness but it is also a constant reminder of the bond all of you share together! Sweet! A key chain like this can be a unique addition to your coach’s collection! 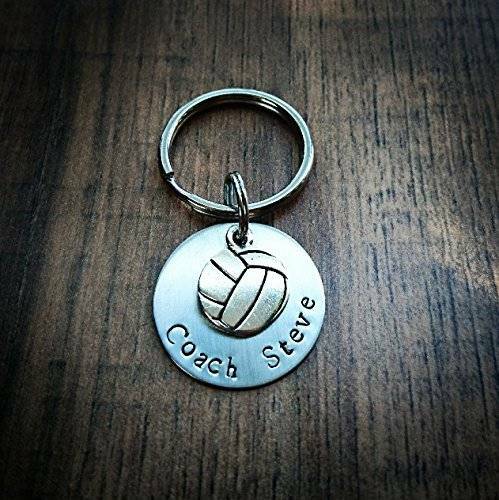 It comes with a volleyball charm and a circular shaped small piece of stainless steel that will have your coach’s name on it! Adorable, isn’t it? It doesn’t look to refined and shiny which makes this piece have a special look! Get yours now, and get some for your team so that all of you would be equipped with some good luck charm and have a good game! This figurine is a special gift fit for that special coach! Glass blocks may sound plain but this one is designed with some sparkle and lights that shines even more with the gems on the front of it! 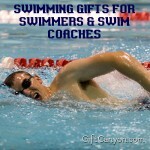 This gift can be placed anywhere in your coach’s desk or around their home! 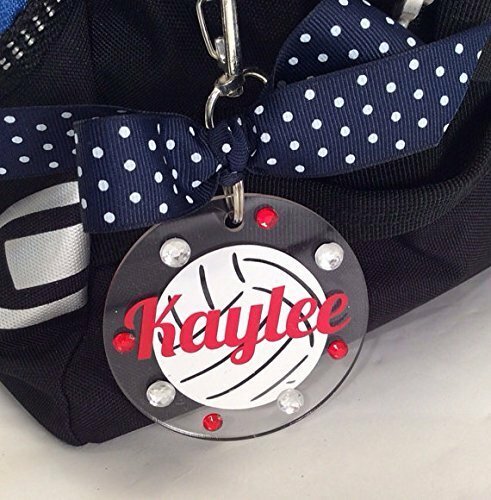 The colors of the ribbons and name can be customized and you can have your coach’s name put on the middle front. 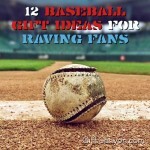 You can even put the team name and jersey number! 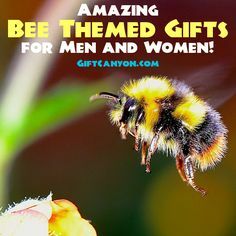 Neat gift, eh? An absolutely nice gift is this round ornament which is specially made with a shining acrylic with snow like sparkles inside! 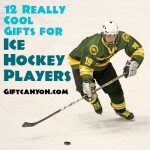 You can go get it with a personalized name of your choice and a silhouette! 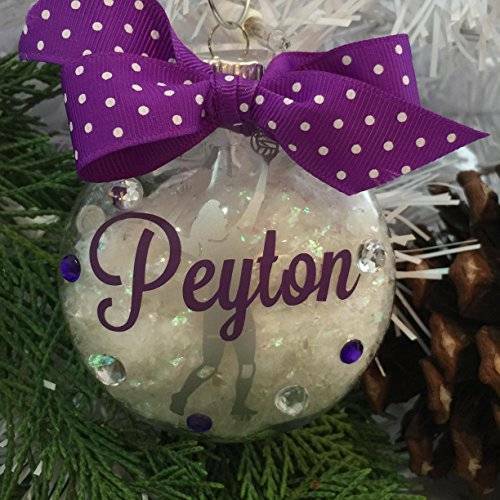 This is a great remembrance gift after the season because on each ornament made the current year is put on the back side! This decorated with a bow and gems looks extremely pretty on trees, so it’ll be a greater gift on the Christmas season. Many times in life, our professions also seep into our home life. 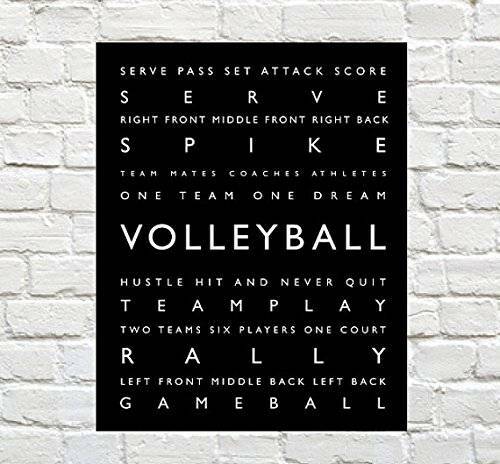 For your volleyball coach, this volleyball print poster is something just like that! A vertical poster that shows off certain volleyball jargons and even a cool print of the sport itself! 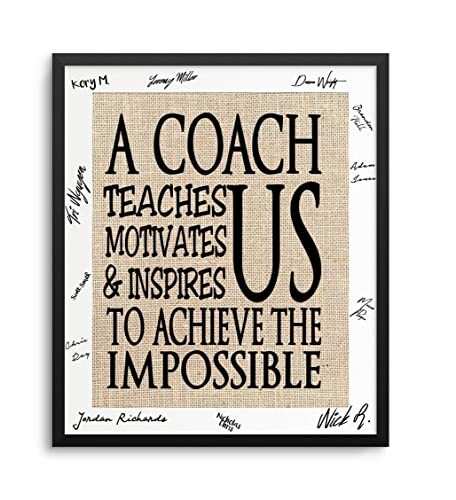 This poster is truly a magical gift to volleyball coaches who are in love with the sport. 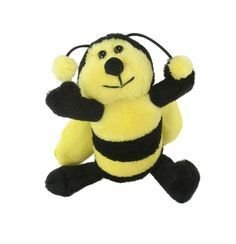 It can be put up in any part of his/her home, as well. This clipboard is classic, with a tactical twist. Clipboards are the best friends of our awesome volleyball coaches. Clipboards are very useful and handy when it comes to designing gameplays and the next moves. 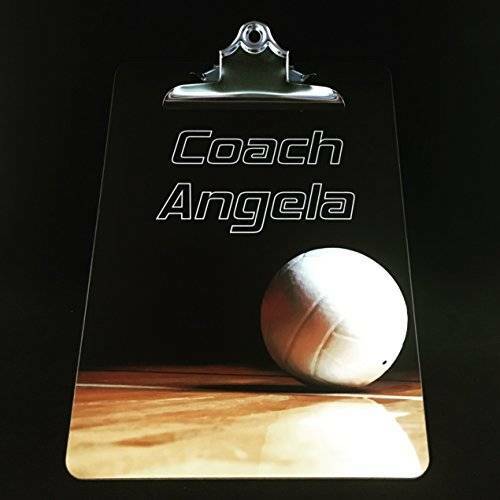 With a tactical addition, this clipboard assures you and your volleyball coach that there is no more need for the typical drawing of design, but rather an imprinted one is already inserted. Truly, a tactical clipboard shows just how caring you are for your volleyball coach. 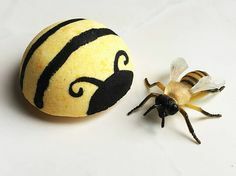 Everyone loves custom items, with this custom volleyball for your coach, it will surely top the list! 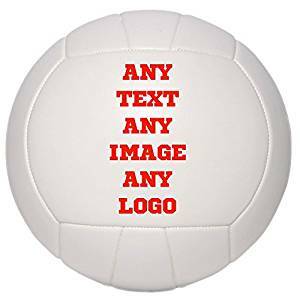 A custom volleyball is important because your coach will perhaps need it during practice, when he wants to demonstrate an act to the team. 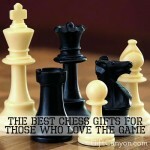 The best part of this great gift is that your coach will always use it every day because it is his job. 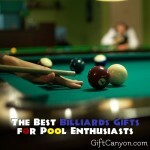 So why not, chip in together and appreciate your coach!